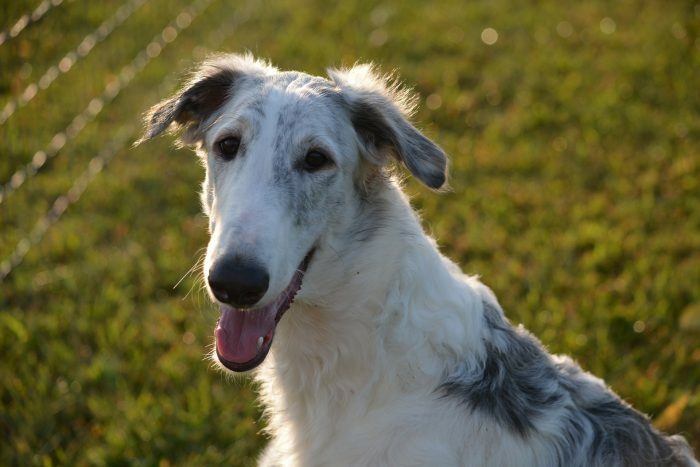 The Borzoi is described as being quiet and cat-like by the American Kennel Club. However, their more prominent distinctive feature is being able to sprint at a maximum speed of 40 miles per hour. Pair that with a soundless bark and if your Borzoi goes missing, it’s gone for good.